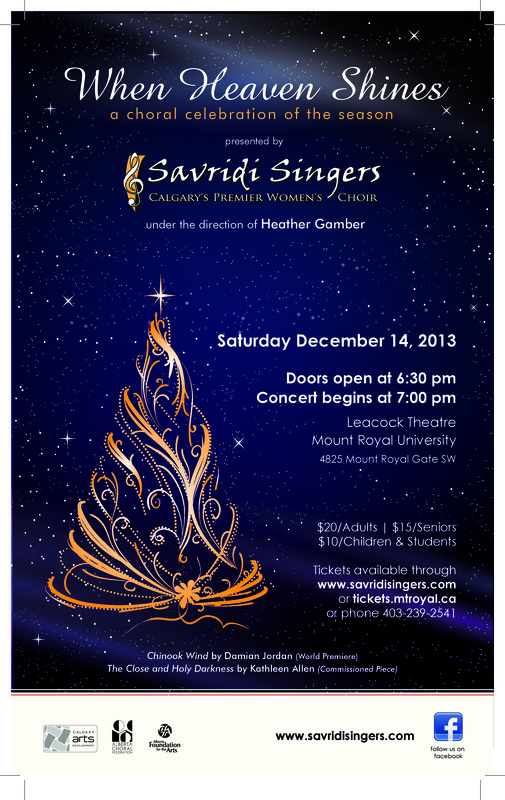 Come one come all to the Savridi Singers Christmas concert. It will be an evening of festive-inspired music from many different influences. We have sounds spanning the globe, traditional pieces, and even commissioned compositions premiering at our concert!